I'm experimenting with the Almuten of Marriage. Bonatti says it is taken from - together with the cusp of the 7th and the L7 and the part of Marriage- Venus and Moon. My question is WHAT ABOUT WOMEN? Should we consider the same planets Venus and Moon or should we take Mars and the Sun? 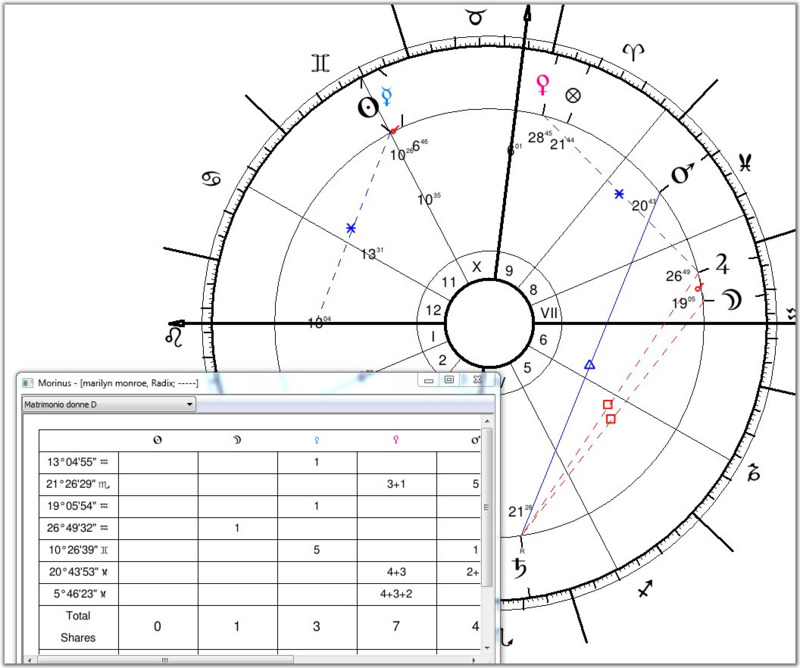 Lilly explicitly says "First, their Significators are Sun and Mars who in Womens Nativities have most signification. Secondly, the 7th house and Lord thereof. I'd use Mars and the Sun. Old astrology is pretty patriarchal. Women weren't considered as decision makers when it came to the marital arrangements. So update the technique.